Our CDR and DVDR duplication service is ideal for smaller projects, in the 50 unit and up range. 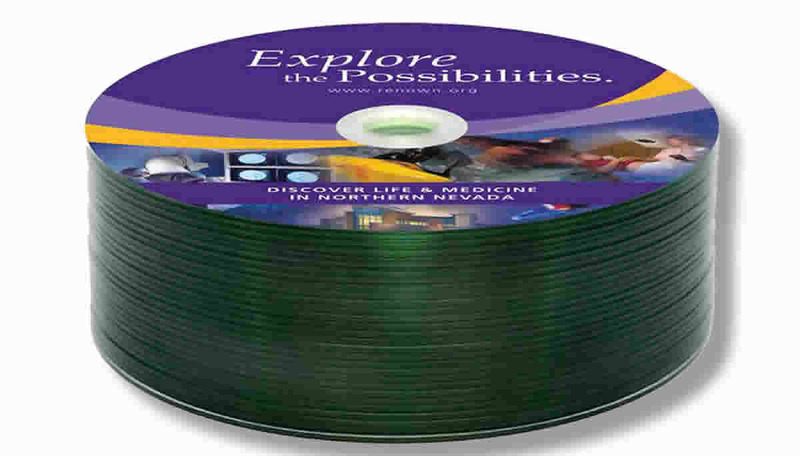 The final product is retail quality, with full-color disc imprint, standard CD or DVD cases, full-color printed inserts and shrinkwrap available. 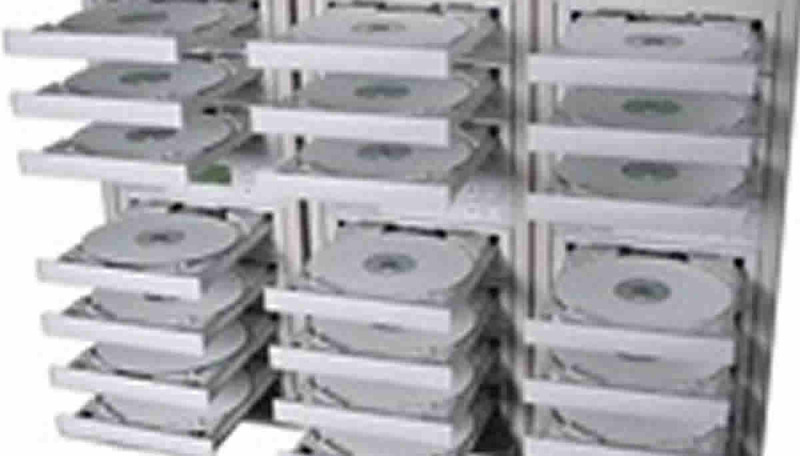 Our professional CDR/DVDR duplication system duplicates the blank discs and then inspects each disc for quality. The combination of quality stock, stock that is well-matched to our burners, gives us one of the highest DVD compatibilities and CDR reliabilities in the industry. Turnaround time for CDR or DVDR duplication is one of their primary appeals. With your master and art in hand, production can start immediately and usually finishes in 3 to 5 working days, with faster turn times available.